Originally Sailor’s Valentines were shell-encrusted boxes brought back from Barbados for sailors’ sweethearts. 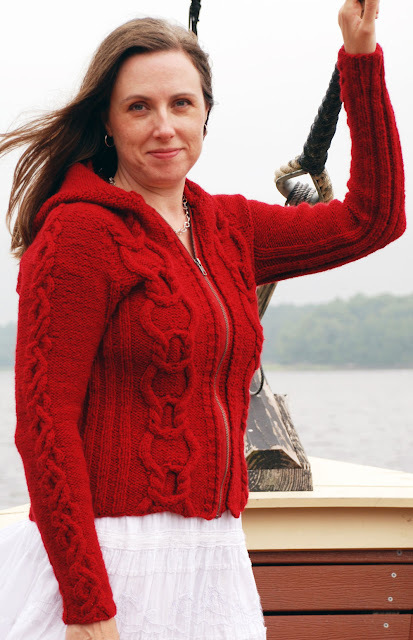 Today, keep the love alive with a romantic collection of cables to make a seafaring sweater of love, perfect for any Valentine. This Sailor's Valentine is worked flat from the bottom up in one piece to the underarms. Sleeves are also worked flat (to maintain a consistent gauge) from the cuff up, then all three pieces are joined to work a seamless hybrid-style yoke. But the fun doesn't stop there! 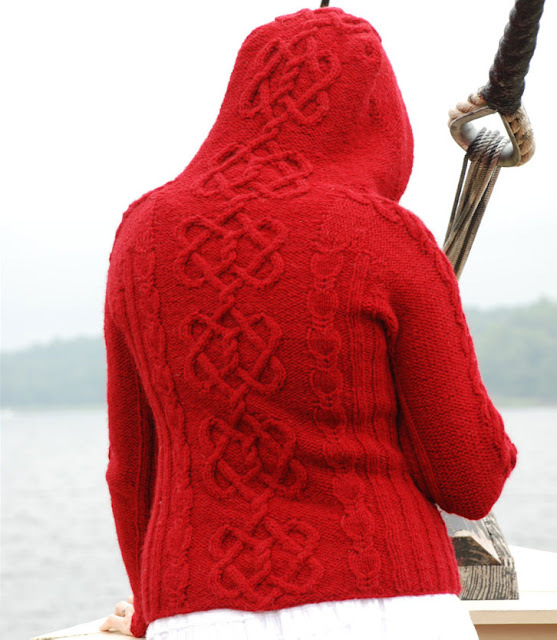 This sweater is topped off with a turned-heel hood (worked the same way you would to create a short-row heel on a sock), which keeps the Heart Strings cable going all the way from the hem to the top of the hood. 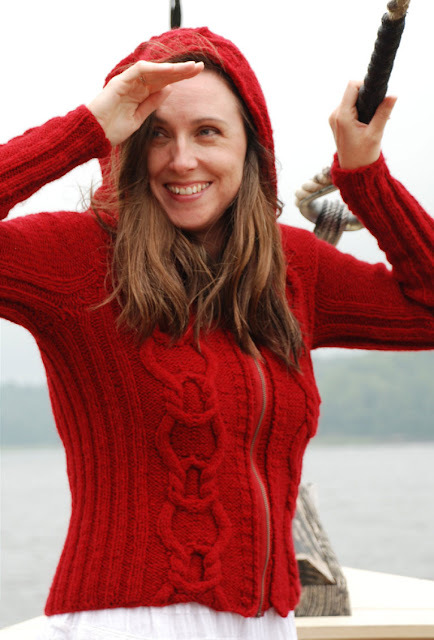 Ribbing at the sides of the sweater gives a closer fit without working waist shaping. 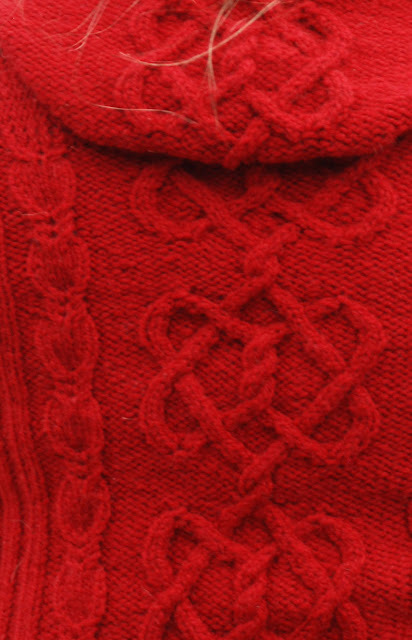 For a unisex sweater, simply substitute Seed Stitch for the 2x2 rib. If the yoke wasn't fun enough, the hood will blow you away by bringing the Heart Strings all the way to the top. Who doesn't love a great hoodie? Everything you need to create your own beautiful Sailor's Valentine is provided in the professionally designed (by me!) pattern. 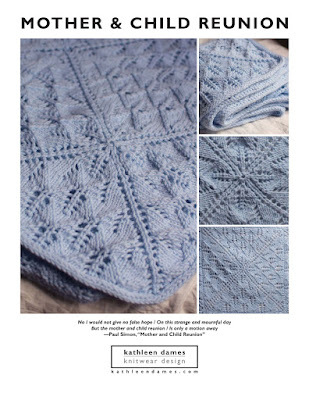 Charts for all the cable patterns are included.